How are you working with employers? ODEM is building relationships with employers to provide targeted training for employees and prospective hires. ODEM will still include students, who aren't part of a training program sponsored by an employer, in a roster of job candidates upon successful program completion. 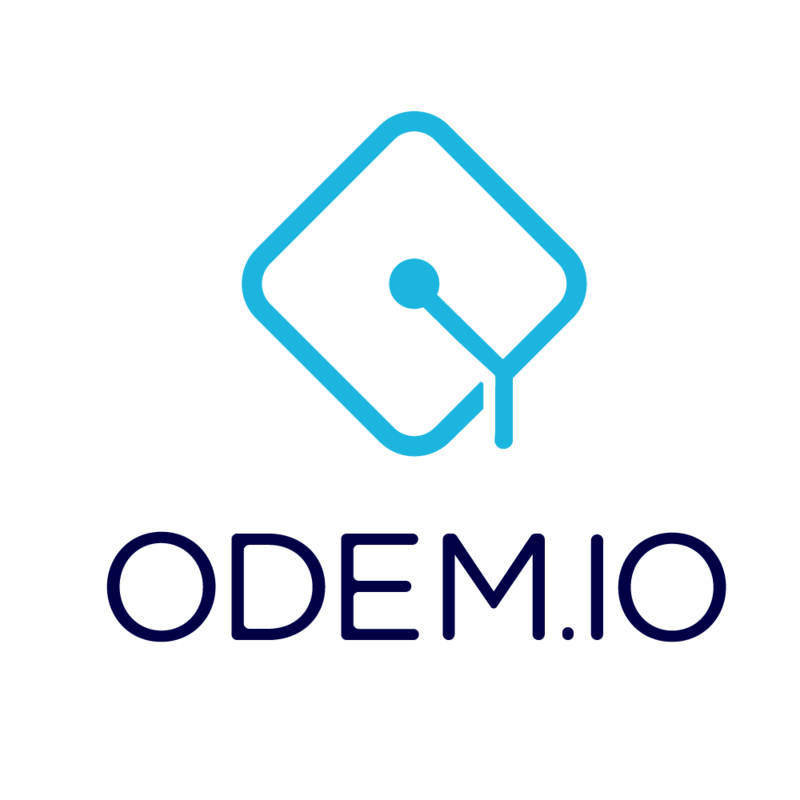 Employers can view a student’s credentials and post available jobs through the ODEM Platform and blockchain. Why did you decide to go with Ethereum/IPFS instead of building your blockchain? Will students be able to post their CVs to the blockchain?